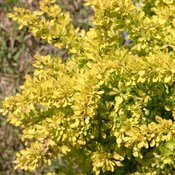 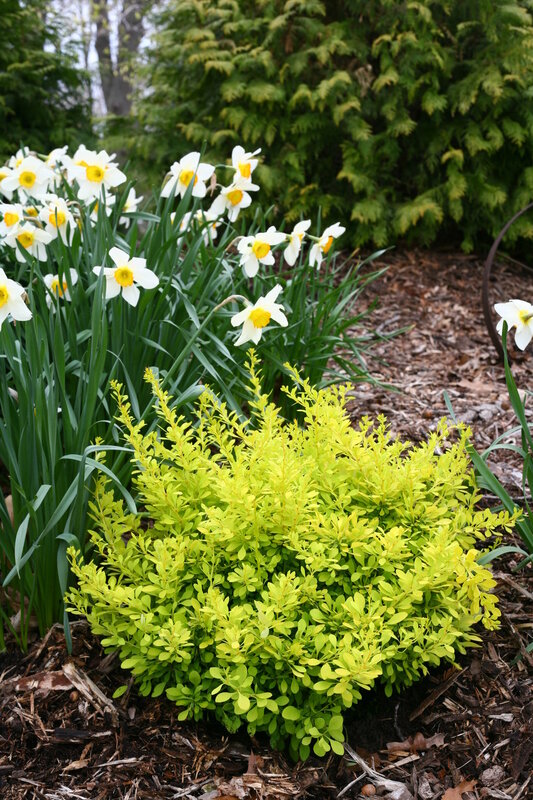 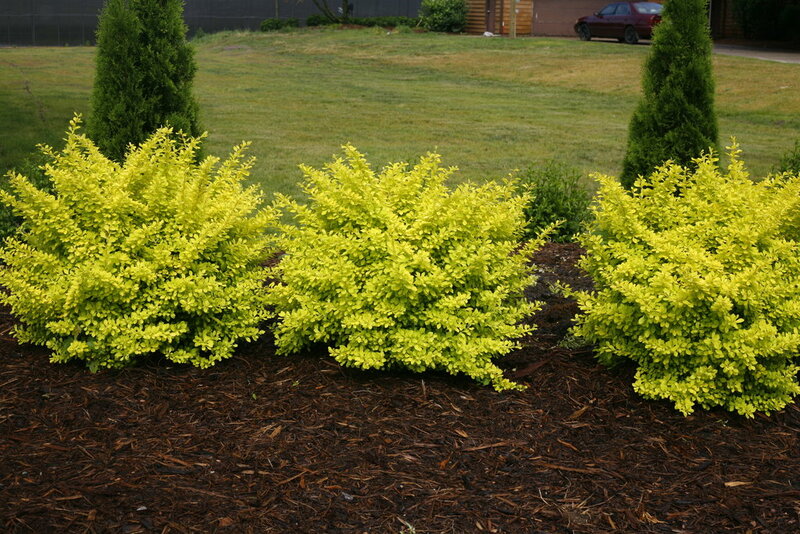 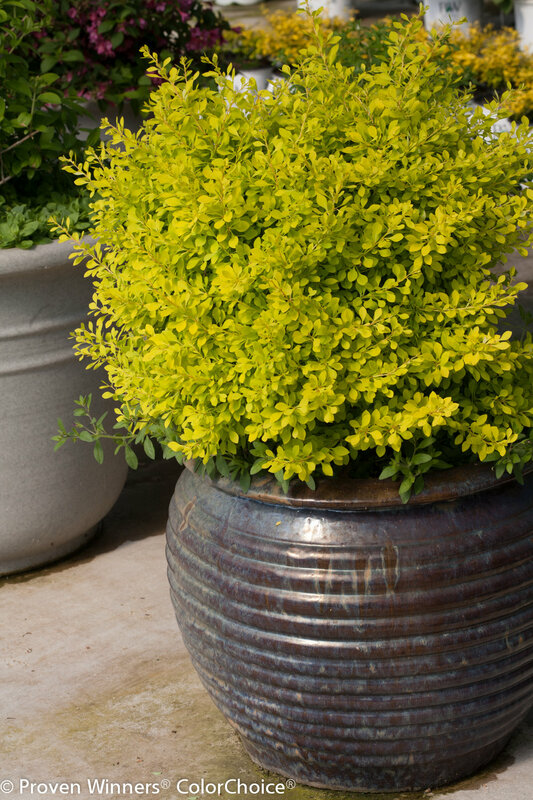 Golden barberry just got better! 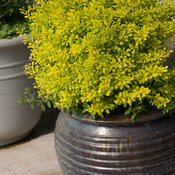 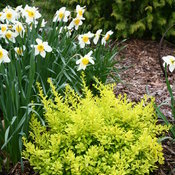 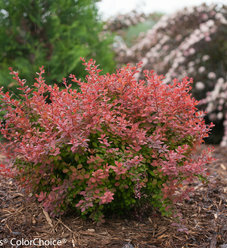 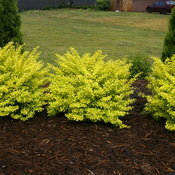 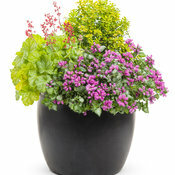 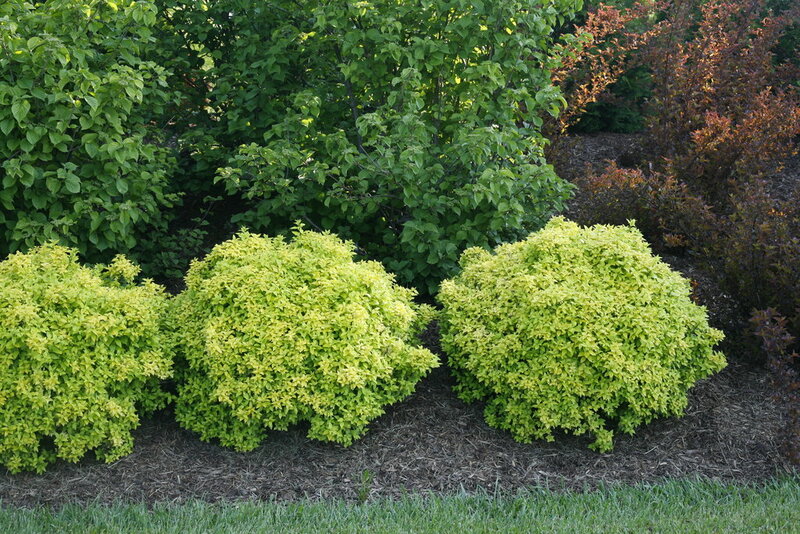 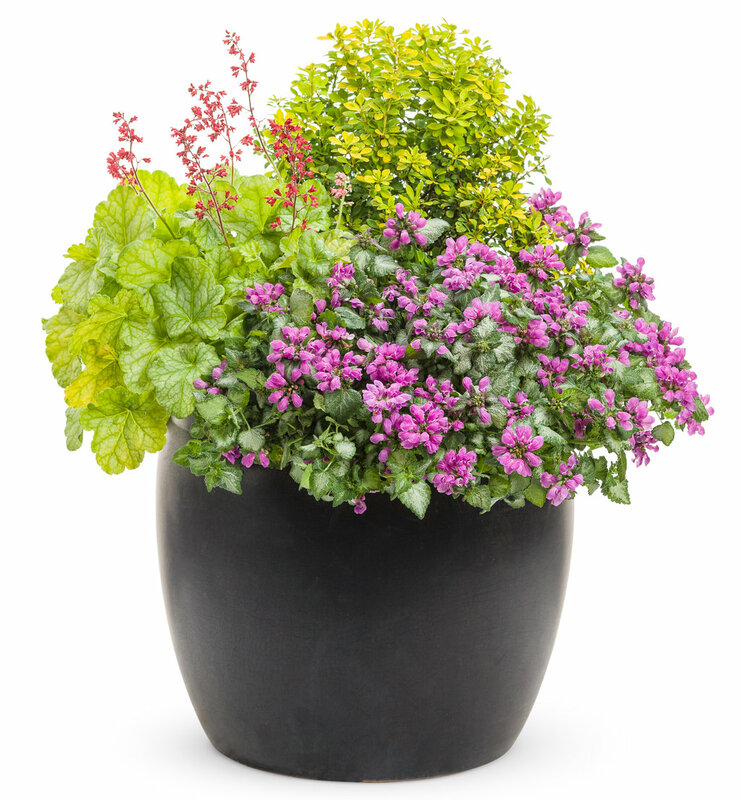 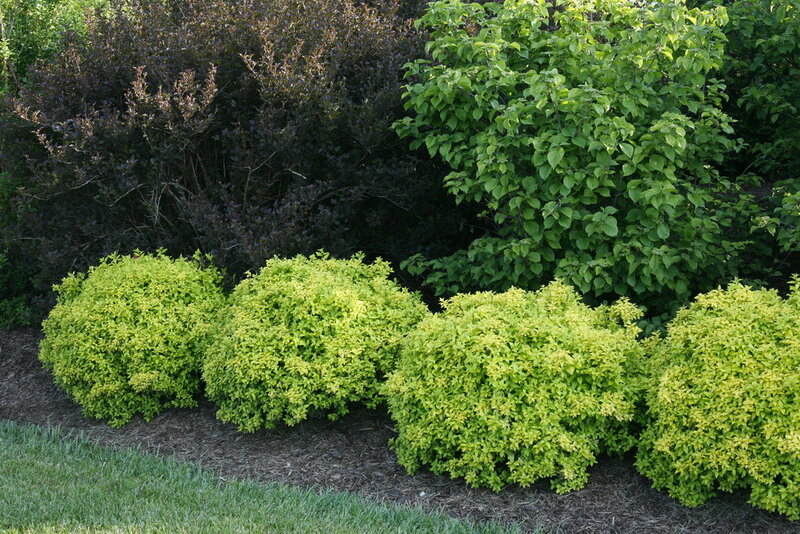 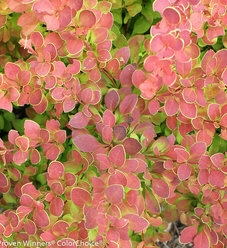 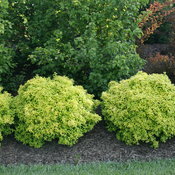 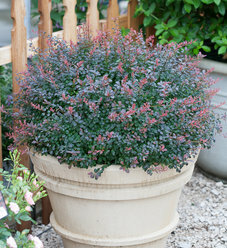 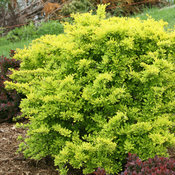 This bright barberry has a neat, rounded habit that results in a uniformly ball-shaped plant. 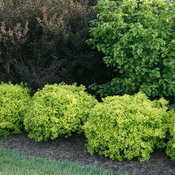 It makes an excellent low-maintenance hedge, needing little if any pruning to maintain its shape. This plant was evaluated for over five years in full sun to ensure excellent burn-resistance, so it will perform better in full sun than other yellow barberries. 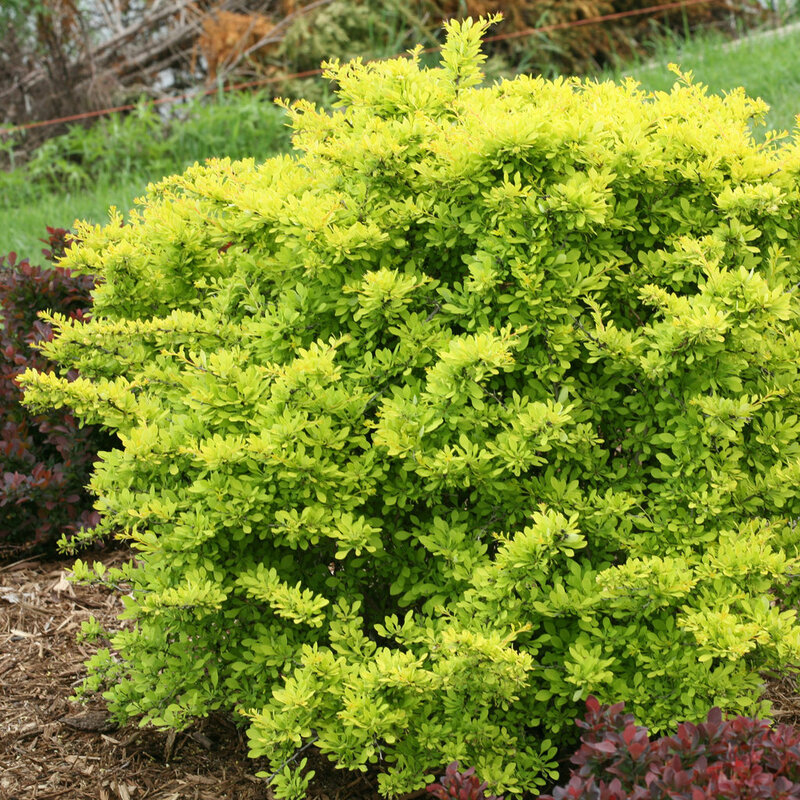 PLEASE NOTE: Sunjoy® Citrus Barberry Berberis thunbergii is restricted and cannot be shipped to the state(s) of MA, ME, NH, NY and VT.